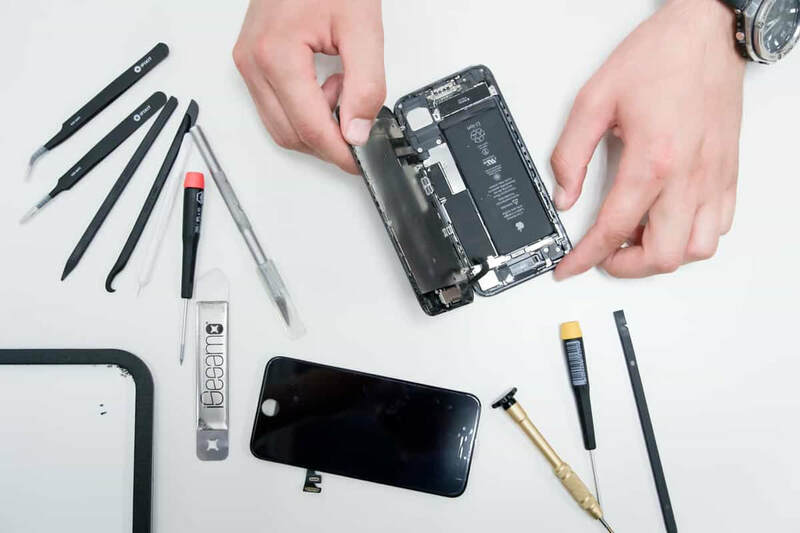 As a leading independent repair service Mobile iPhone Repair Portland offers clients a full range of services they can trust. Whether you own an iPhone, Apple Watch or a laptop or some other Apple product, we can service it for you. 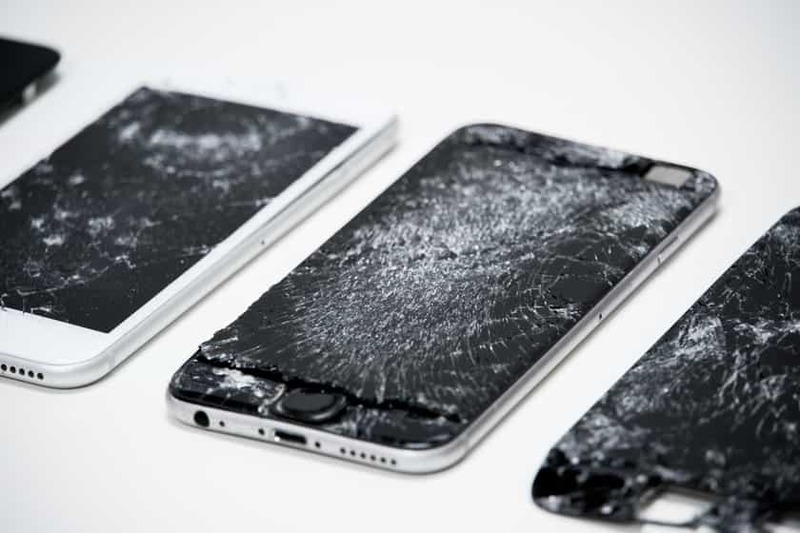 There are a lot of things that can go wrong with your hardware and software for these products and you don’t always have the time or resources for Apple Store repairs. 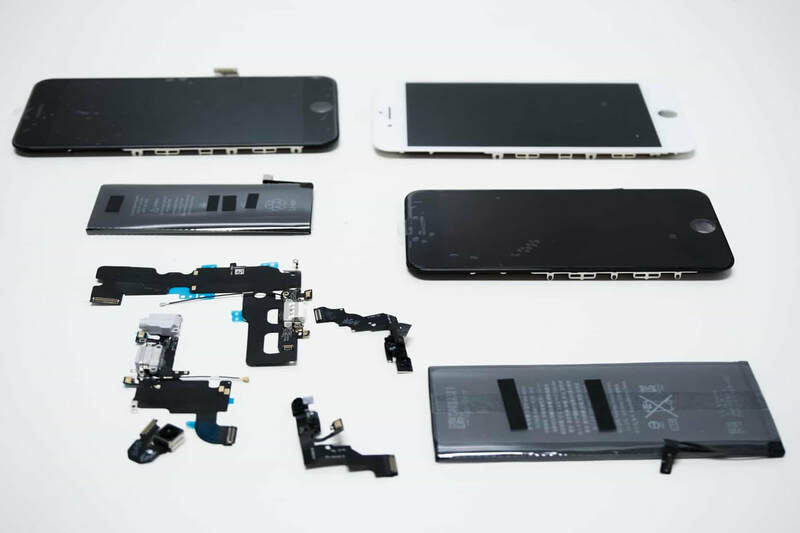 This is where an independent iPhone repair company can assist product owners for issues like; battery repair, rear camera repair, front camera repair, iPhone water damage repair, iPhone screen protector, LCD repair, glass repair and other Apple device repair. Some of the iPhones for which we have deep expertise include; iPhone 5, 5c, 5s, 6 Plus, 6s, 6s Plus, 7, 7 Plus, 8, 8 Plus, iPhone X, and iPhone XE. If you do not see your iPhone or product listed on our webpage, please contact us to enquire as our experts possess a vast knowledge of Apple products. There’s no need to purchase an expensive upgrade or dig yourself into debt with a long contract agreement when you already possess a great phone. iPhone has amazing features and though you might have faced some damage or bugs that you believe cannot be adjusted, we most certainly can assist you. 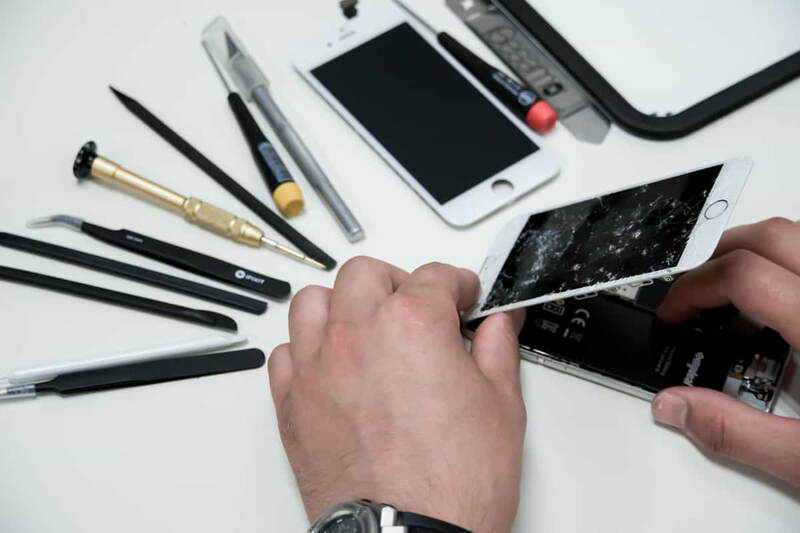 We know that warranties end and extended service plans also end but you can still have an excellent working phone when you use our Mobile iPhone Repair Portland independent repair services.